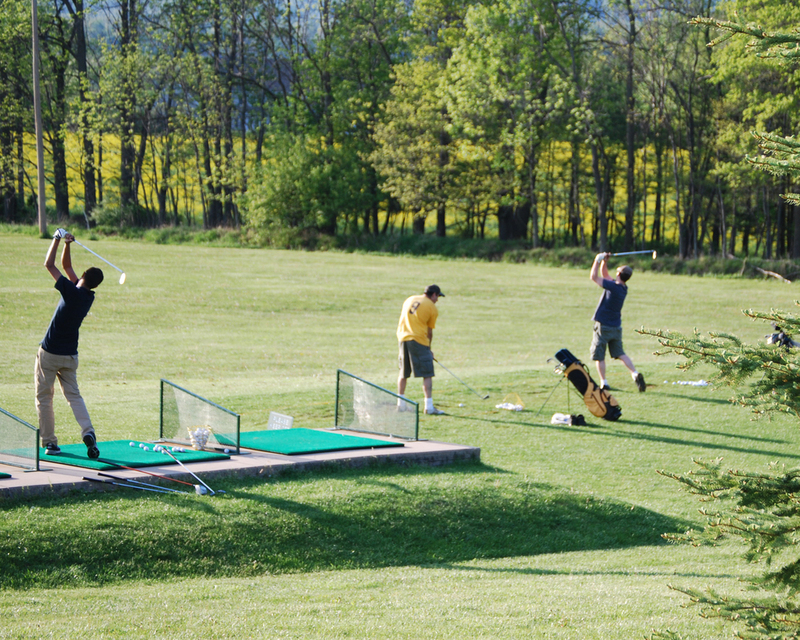 When the snow melts, the summer fun starts at Tussey Mountain! Bring your friends and family out to enjoy lots of affordable, fun activities, sure to bring out the kid in everyone. 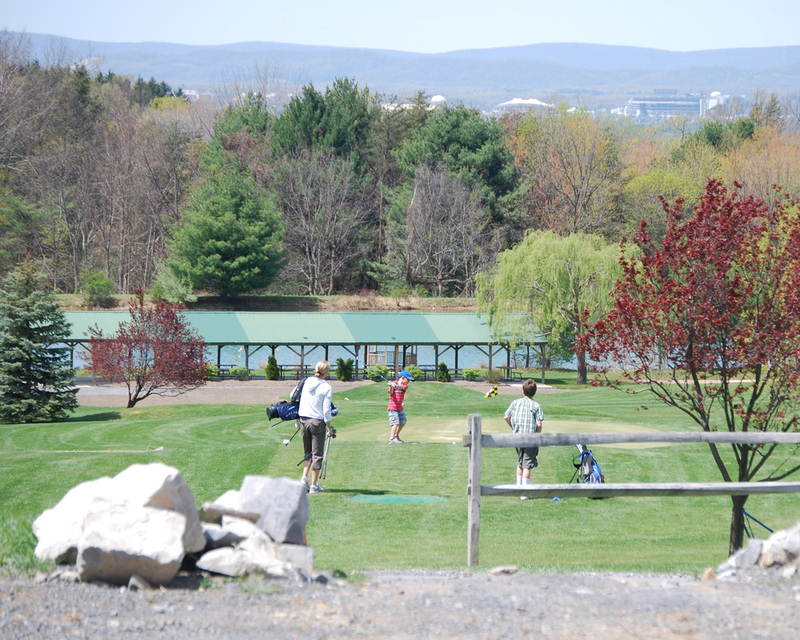 From Go-Karts to Golf, the Skate Park to the Mountain Mini-Golf course, there's something for everyone. Hours and prices are subject to change depending on weather and event. Always call Tussey Mountain to check open/close status in the event of questionable weather before planning a visit.